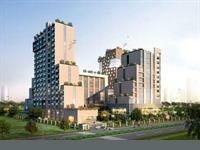 Looking for a property in Knowledge Park 5? 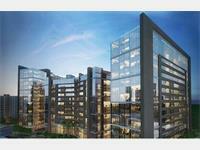 Have a property in Knowledge Park 5? 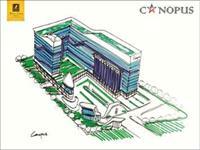 Knowledge Park 5 is one of the dedicated Corporate-Education Sectors in Greater Noida. 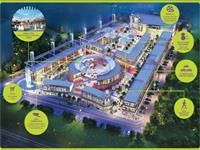 It is located on Gaur Chowk - Surajpur Road and is approximate 1,000 Acres in size. There are around 470 Corporate planned within this sector out of which 112 belong to Education Industry. KP5 is well connected with Ghaziabad, Noida, Delhi and Faridabad by roads and will also be the Terminal Station of Metro Rail on Blue Line after 2020 (next phase). Many Projects are still under construction, so sector is bit dirty. Buses not yet started, Auto-rickshaw are easily available. Electricity Supply is 18-20 hours only. Best location with university and colleges near by. All the essential need things are available here. Good residential projects are available here. Knowledge Park 5 is a very prime locality surrounded by over 72 running Universities, 5 Star hotels, Crown Plaza, Radisson Blue, Formula 1 etc. 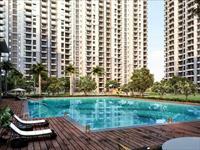 Close proximity to Noida, Greater Noida Expressway and Yamuna Expressway also. 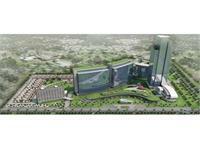 Knowledge Park 5, Greater Noida is rated 7 out of 10 based on 5 user reviews. Have a good knowledge of Knowledge Park 5? Share it and become a Locality expert. commercial complex at the heart of the city. Imperia Bandhan Mall with 200 Premium Retail Outlets located at the most opportunistic space surrounded by Lacs of residential flats ,10-12 Thousands Employee in 2 It Towers. A Business Space with endless possibilities. Imperia Cyber Business Center,fully furnished office spaces designed to meet the plug-n-play requirements of growing firms. Ajnara Olive Greens is under rapid construction and is offering 2 & 3 BHK premium residential apartments with fully loaded internal luxury in each square inch. Imperia Business Park, Imperia Structure Present – Imperia Business Park Elevate Your Corporate Style Introducing Imperia Business Park ! 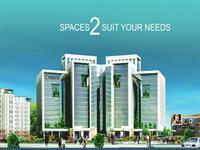 Office Spaces, Studio Apartments and Plots in Greater Noida West. VHR Group brings a brand new project Winsten Park where you can have Office Spaces, Studio Apartments and Plots all in One place Greater Noida. Imperia Onyx offers luxury office space in multiple of 500 sq ft and located at Knowledge Park-5, Greater Noida west. 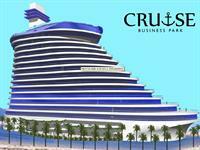 Cosmic Group Introduces The Cruise Business Centre a spectacular project that is set to become a landmark of North India. 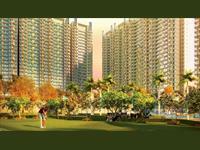 The project is situated at Knowledge Park-V, Greater Noida. Imperia Residency consists of ten floors, tastefully and aesthetically designed with landscaped surroundings. At Sapphire Court we have addressed the need of leisure,shopping and entertainment.we know the importance of different activates of an individual.that is way we offer dedicated ultra -modern club with a host of indoor activities. 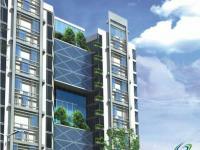 Amrapali's innovative concepts and have infused latest building technologies to create value in all its projects.